The discussion is conversational as the two hosts (and occasional guests) share things from different studies they have read, inserting personal anecdotes and thoughts as they arise. Observations on what they are seeing as they walk and talk also enter into the conversation. The nature sounds in the background make for a great score, and surprises along the way add a little suspense and intrigue to the experience. 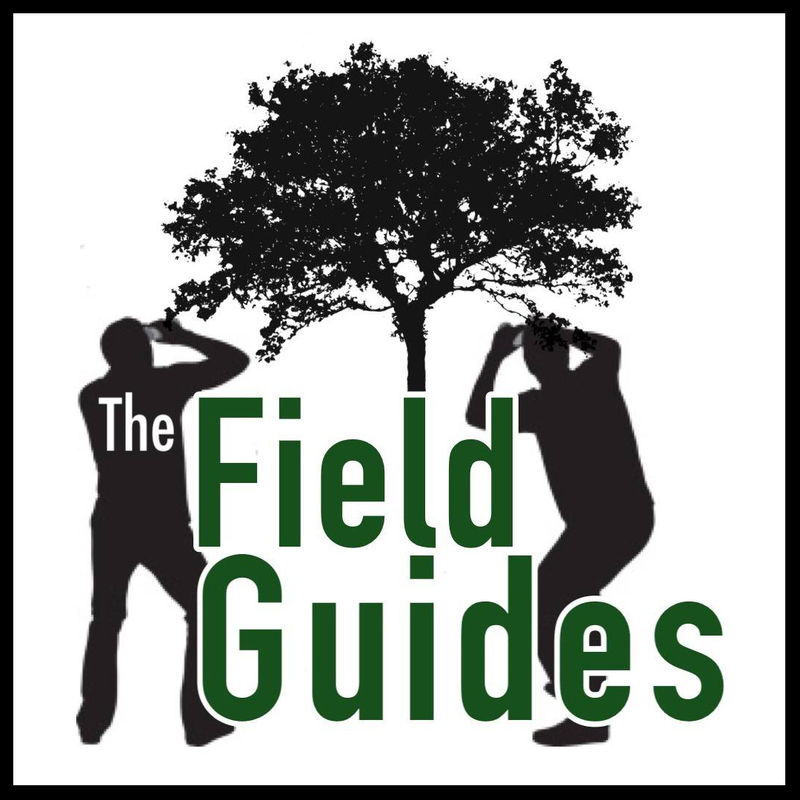 The Field Guides is a young podcast – about a year and a half old – and has averaged around one episode per month. Episodes vary in length from as few as 20 minutes to an hour, so catching up on past episodes is not an insurmountable task. And it’s worth it. The guides have already explored some great topics that shouldn’t be missed, including hibernation, birds in the winter, salamanders, spruce grouse, and ice spikes. A bonus episode takes the listener along on a Christmas bird count, which, speaking for myself, is an inspiration to get involved in this 117 year old tradition. 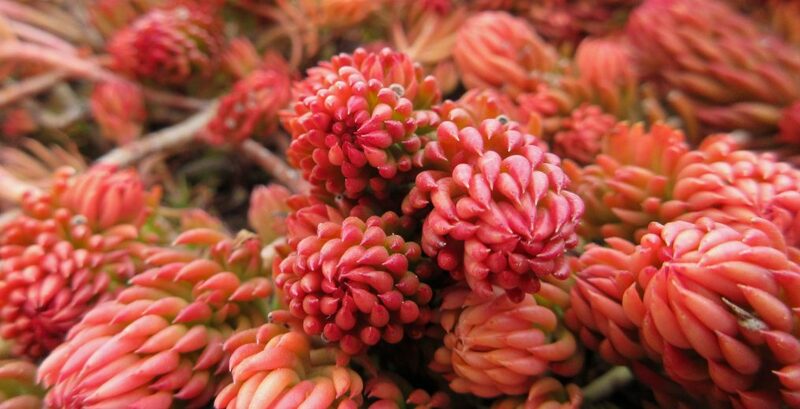 As a plant nerd, the botanically themed episodes are particularly interesting, and have so far included fall foilage, witch hazel, pokeweed, staghorn sumac, and others. The notes that accompany each episode are often extensive and include things like references to the journal articles discussed and other resources cited, answers to questions that came up during the episode, and corrections to any mistakes that were made. Clearly the hosts are thorough in their research and passionate about the subjects they cover, but they are not without a sense of humor. The information presented is great, but what makes this podcast so listenable is the way that it is presented. It’s approachable, fun, and light-hearted – drawing the listener in to the conversation and out in to nature. 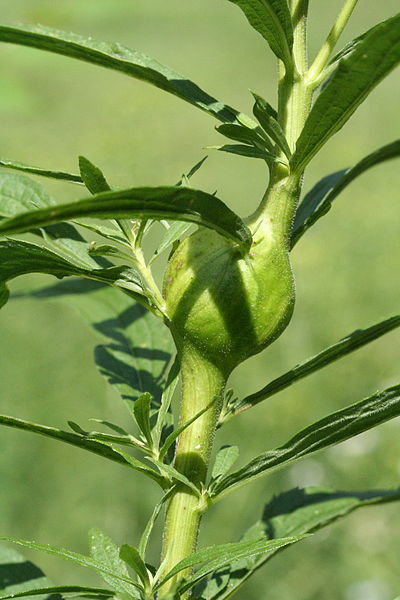 This entry was posted in Botany, Plant Ecology, Reviews and Recommendations and tagged Botany, ecology, goldenrod, In Defense of Plants, interviews, naturalists, nature hikes, podcast review, podcasts, reviews and recommendations, scientific research, The Field Guides. Bookmark the permalink.